Soulbounce have posted a great blog recommending Chidi’s forthcoming album Exhale. 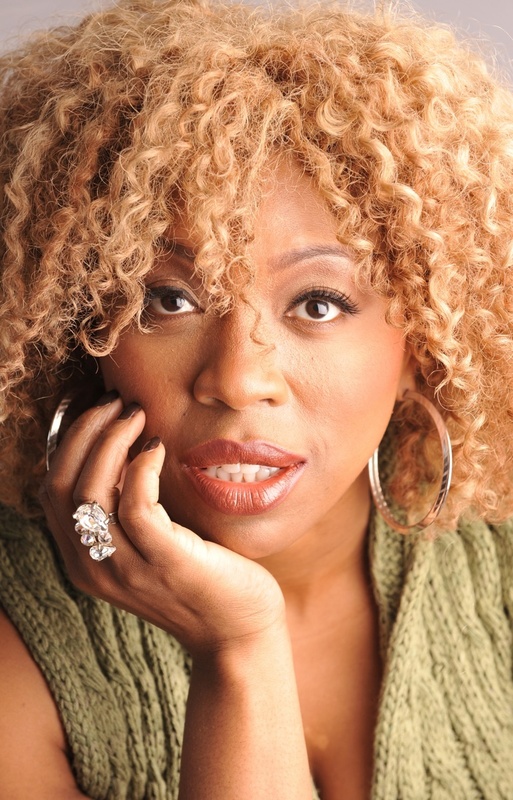 “File this lady alongside Ledisi and Avery Sunshine, ” they write…and who are we to disagree? !